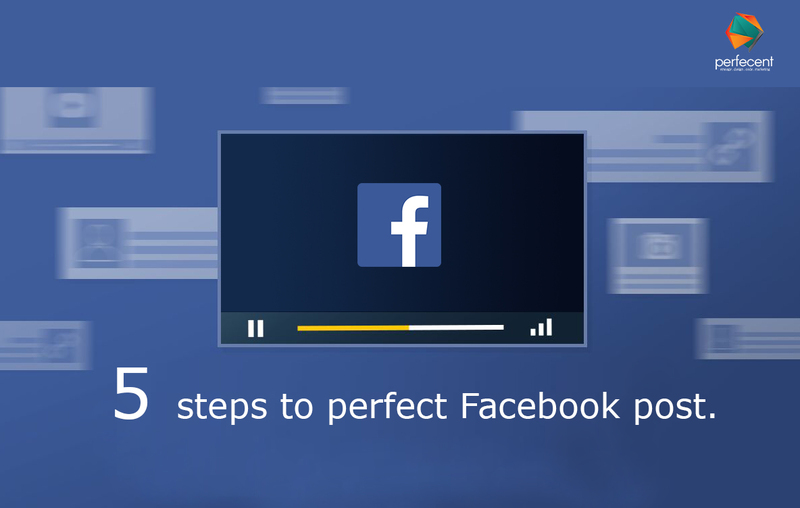 HomeUncategorized Brand Identity Marketing 5 steps to perfect Facebook post. Facebook is a great platform where people socialize with other through their useful postings. The perfect Facebook post is just like a short blog required skills and creativity. The most important aspect of crafting a perfect Facebook post is writing. It is a skill you need. Facebook post is a message that we convey to the masses. Therefore, the use of clear, concise and meaningful words are crucial. Keep it small, precise, expressive and clear. But, it’s not that easy, you have to practice. You can develop this proficiency by posting regularly. The study proved that Facebook posts with emoji’s are more attention-grabbing for the users than the posts without emoji, they have more likes, more comments and people share those post more. Those little emoticons can express your sentiments, moods more than the words, sometimes. But, using too much emoji’s can make your post dull. So, the appropriate use is mandatory. Texts are not just enough. With writing, your post needs eye-catching visuals too. For a perfect Facebook post, you need to add some attractive graphics that can grab more attention. Instead of stealing images from sites, one must share his/her memories through visuals. In visuals you have many options; you can go live and communicate with your friends, you can share your photographs and many other things you can do. So, above are the steps that should be given importance while posting.